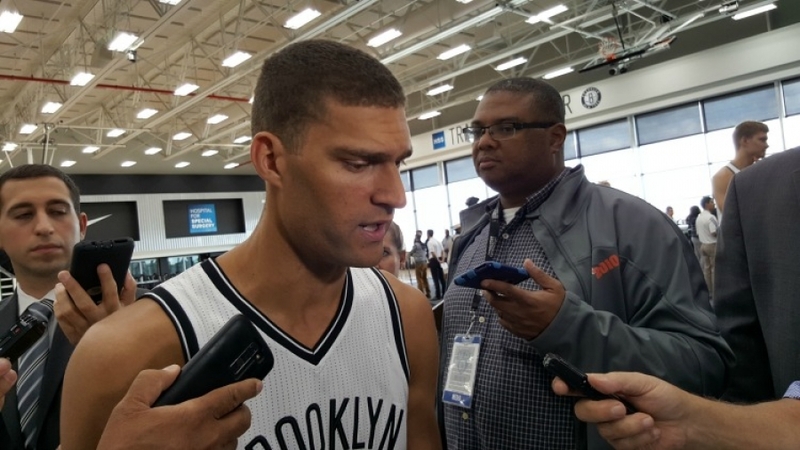 The Brooklyn Nets’ comeback is making noise! 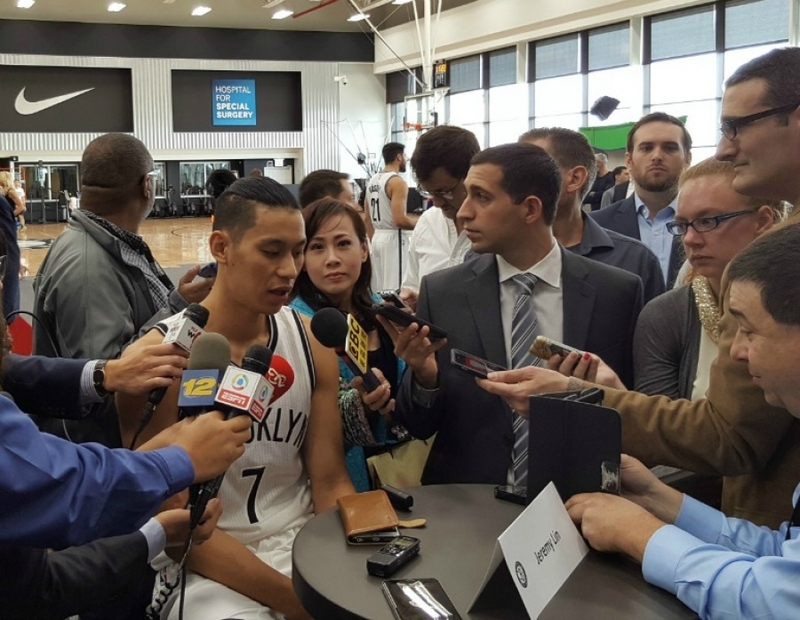 Yesterday, on Martin Luther King Day, the Brooklyn Nets smoothly defeated the Sacramento Kings 123-94. Okay, so what’s all the hubbub about you ask? 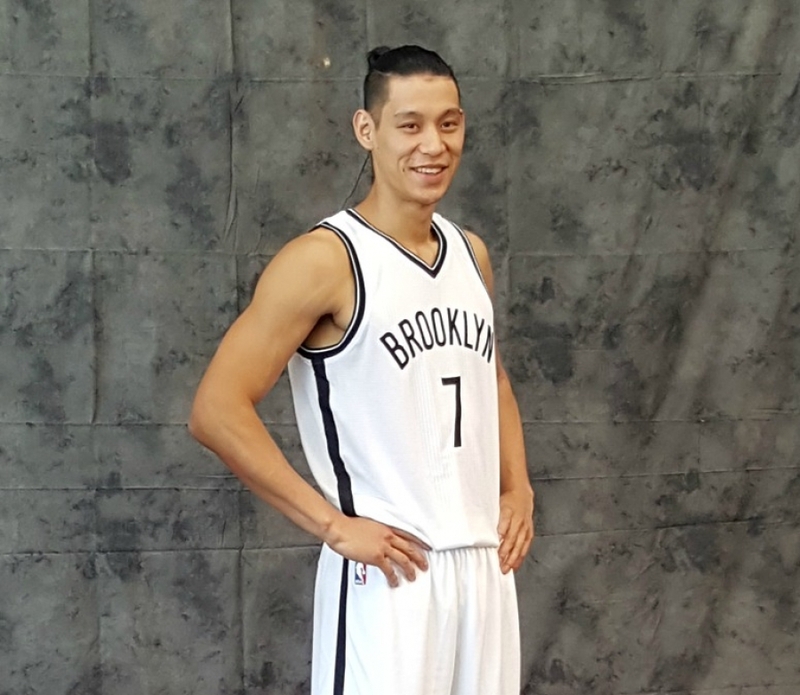 The Nets are now 17-5 since December 7th, which matches their best 22-game stretch in the Brooklyn era. The last time the Nets had a 22-game stretch this good was way back in the 2013-14 season. Still not convinced, the Nets are 8-2 this month, tied with Toronto for the second-best record in the East in January, trailing only Milwaukee (9-2). Oh, yeah, and if that isn’t enough, the Nets have now won six straight games against Western Conference opponents, including James Harden and his crew, the Houston Rockets, marking their longest winning streak against West teams within a season since the 2005-06 campaign when they won eight straight. 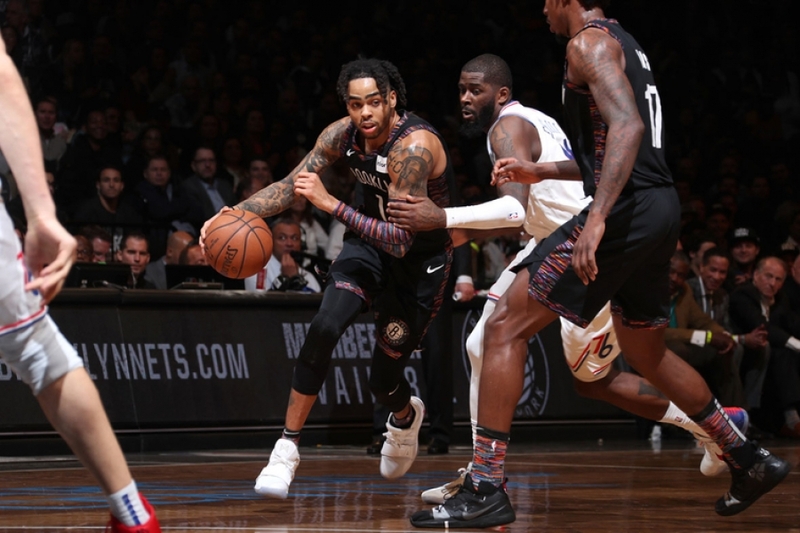 Now, last night’s game wasn’t a total walk in the park, the Kings had a 60-55 lead at the end of the first half, but the Nets turned up the heat in the third quarter outscoring the Kings 38-25, ending the third 93-85. In the fourth stanza, the Kings should have called the fire department to help because the Nets smoked them 30-9, which brings us back to the final score of 123-94. 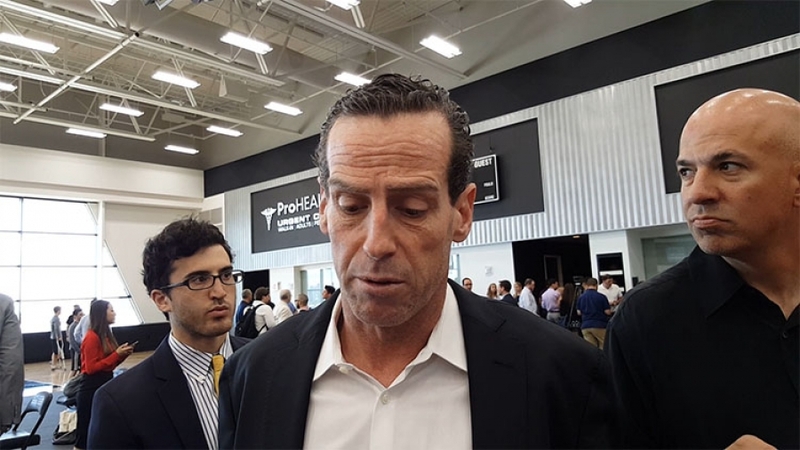 The way the Brooklyn Nets turned up the heat on the Sacramento Kings in the second-half made Nets head coach Kenny Atkinson extremely proud and he pinpointed the x-factor that made all the difference. Atkinson was right, Hield was held to zero points on 7:04 minutes of play in the third and zero in 4:39 minutes of play in the fourth. At the game’s conclusion, Hield only scored 11 points and 7 rebounds. But defense is a general term and Atkinson has been preaching defense since day one, and he elaborated to be more specific. The only other Sacramento starter to score in double-digits was Willie Cauley-Stein with 12 points and six rebounds, which was not much more than Hield. If you’re wondering about De’Aaron Fox, he had an off-day, as he only scored nine points, six assists, and three rebounds. 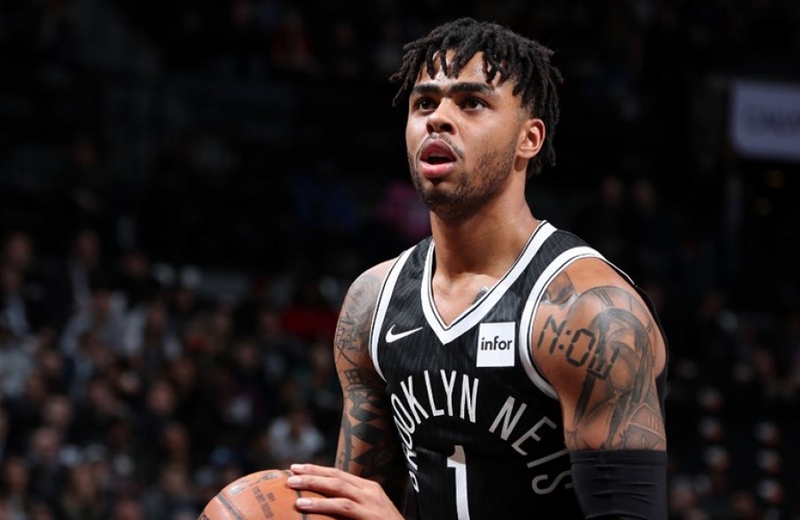 Consequently, Brooklyn’s starting backcourt of Russell and Joe Harris outscored Sacramento’s starting backcourt of De’Aaron Fox and Buddy Hield, 50-20. But more on Russell and Harris later. The Kings’ bench did help. Bogdan Bogdanovic, who only has one year under his belt in the NBA, led the Kings in scoring with 22 points, 11 assists, 6 rebounds, and two steals. Justin Jackson, who also has just one year with the NBA, added 14 points, five rebounds, one steal, and one blocked shot. Sacramento Kings head coach Dave Joerger made a calculated decision to put Jackson in as a starter in the second-half. And, Jackson saw his start for the Kings in the second half as a vote of confidence by Coach Joerger. 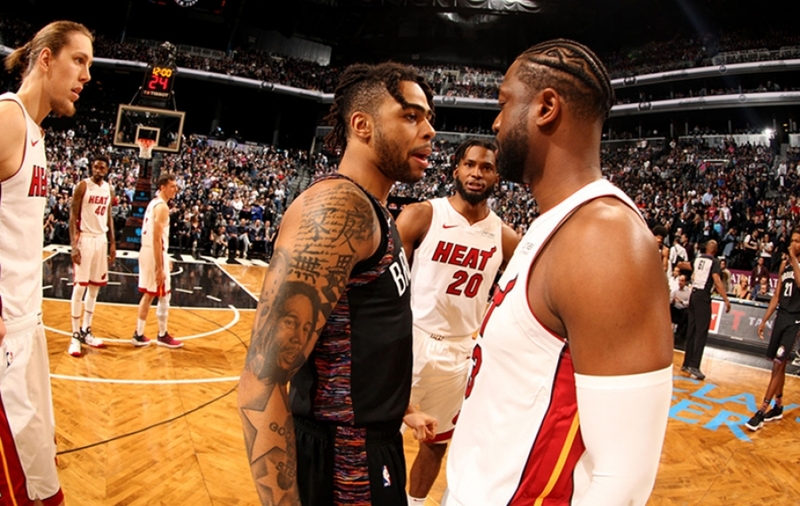 D'Angelo Russell, the reigning Eastern Conference player of the week, led all scorers with 31 points, eight assists, four rebounds, 1 steal and one blocked shot. 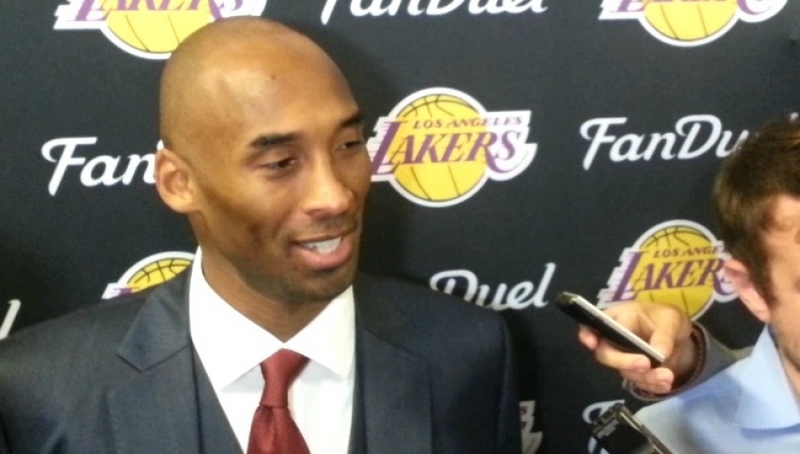 When the Los Angeles Lakers dealt Russell to the Brooklyn Nets along with Timofey Mozgov in 2017, there were some media skeptics. However, Nets general manager Sean Marks and coach Atkinson saw Russell as an asset. Joe Harris, a Nets starting forward, tallied 19 points and seven boards, shooting 3-of-4 from distance and 8-of-14 overall. 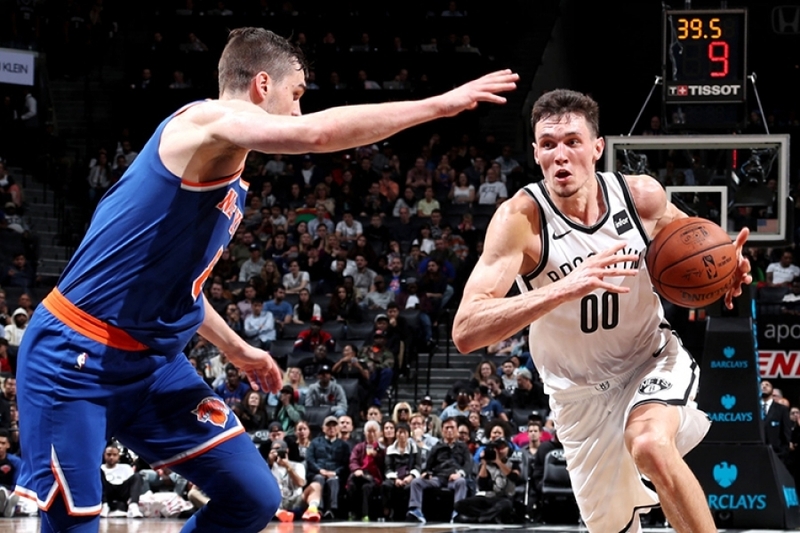 Rodions Kurucs, an NBA rookie, also started for the Nets and registered 16 points. Spencer Dinwiddie led the Nets second-unit with 11 points, six assists, and three rebounds, and; Shabazz Napier chipped in 10 points off the bench. 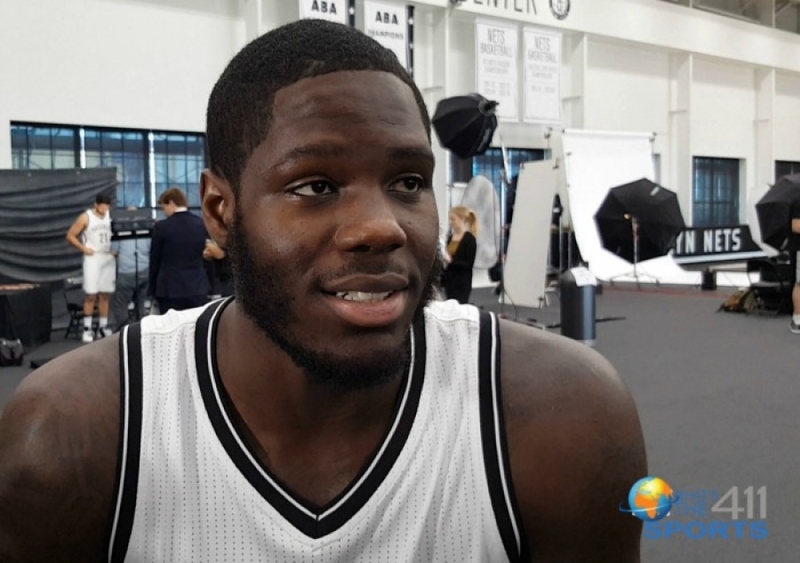 Ed Davis led the Nets rebounding charge with 16 rebounds, and; starting center, Jarrett Allen, another player with just one-year NBA experience, posted 12 rebounds. Up next, the Sacramento Kings will travel to Toronto to play the Toronto Raptors tonight, and the Nets will play the Orlando Magic tomorrow, Wednesday, January 23, 2018, at home at the Barclays Center in Brooklyn at 7:30 p.m.